What happened to the photographs taken by Armstrong, Beere and Hime to accompany the report sent to the Secretary of State for the Colonies in England? If Queen Victoria had actually seen the photographs and the maps, along with the report from Toronto Council, one wonders if Ottawa still would have been chosen over Toronto to be Canada’s capital! It is not known exactly what happened to the failed bid materials. However, at some point in time, one set of the twenty-five photographs was deposited in the Colonial Office Library, now the Library of the Foreign and Commonwealth Office and Records Department in London, England. Meanwhile, memories of the unsuccessful bid faded and the photographs became as good as lost since no one in Canada remembered them. The photographs remained forgotten until October 9, 1979, when an archivist from the National Archives of Canada (now Library and Archives Canada) decided to do some research in the Foreign and Commonwealth Office Library. Joan Schwartz, who now teaches history of photography at Queen’s University, “discovered” the photographs quite by chance that day while searching for an album of photographs of gold-rush British Columbia. She was familiar with the work of Armstrong, Beere and Hime and, remembering the invoice for “100 photographs”, realized that what the City had in fact purchased was four sets of twenty-five prints. The rest is history. The Foreign Office loaned the original photographs to Toronto in 1984, when they were shown in an exhibit called Toronto in the Camera at the Market Gallery. 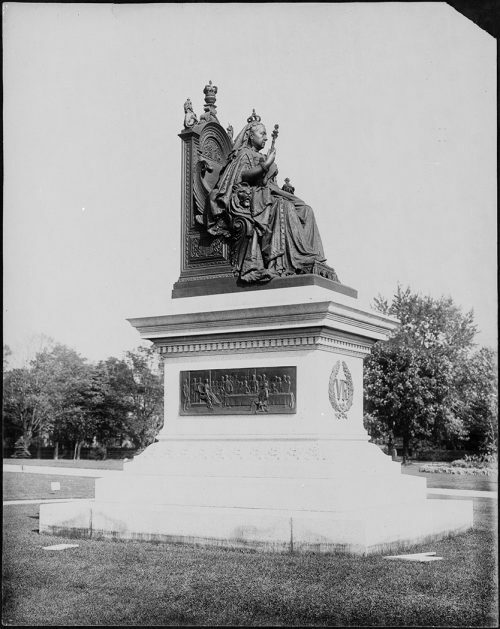 Subsequently, the Foreign Office presented a very fine set of copies as a sesquicentennial gift to the City of Toronto and these copies are now in the collection of the City of Toronto Archives. 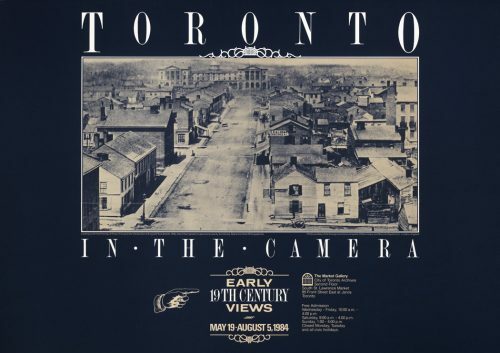 Interestingly, when Michael Redhill was doing his research for Consolation he was unaware that the City of Toronto Archives had copies of the Armstrong, Beere and Hime photographs or that a set of original prints was held in Ottawa. He made a special trip to look at the original photographs in the Foreign and Commonwealth Office Library in London. Those of you who read Consolation as part of the One Book event sponsored by the Toronto Public Library, however, will not have to travel to London, England to see the pictures. You may see them in the same city in which they were taken! The photographs are on display in the atrium of the Archives. 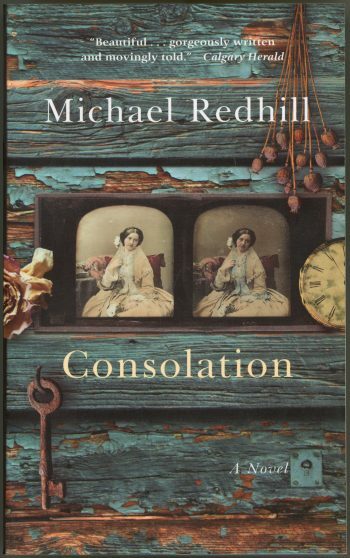 Cover of Michael Redhill’s novel Consolation is used courtesy of Random House of Canada.